The Portuguese manager has said he would like to make his return to club management by next June. The former United boss has been without a position at a club since December of last year and said he has already turned down a number of unsuitable job offers since then. 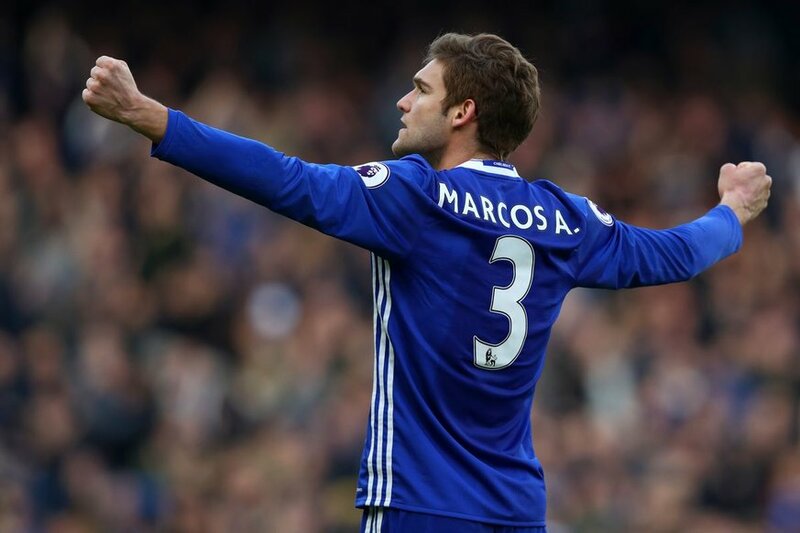 “What I have in mind is that I would like to be back in the summer, in June, for a new club, for a new pre-season,” he revealed to BeIN SPORTS. “I know exactly what I don’t want. That’s the reason why I had to say already to three or four different offers. I had to say no. 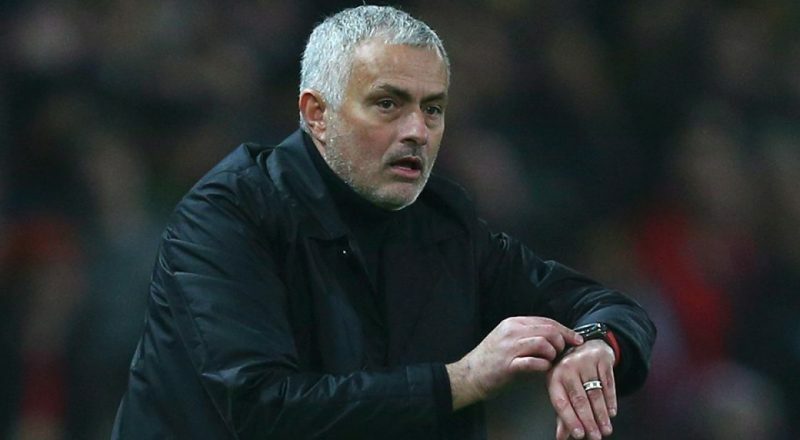 Mourinho said he is still enjoying his current way of life but said he will be preparing himself even more for his return to management as from next season. “I miss nothing at all, really,” he said. “Because in this moment I am two and a half months without work and I am ‘working’, preparing myself further for the next one. It’s not like I am on holiday. “It’s not like I’m bored with nothing to do. I’m preparing myself for the next one, and that is something that when you are working every day in football with six press conference per week, with three matches per week, with pre-match analysis, with post-match analysis, with all the problems you have day by day – sometimes you have no time to take care of yourself. 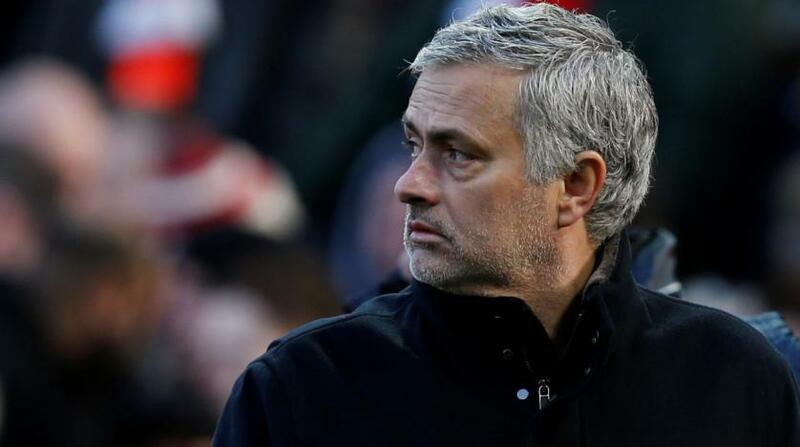 The former United, Chelsea, Inter Milan, Porto and Real Madrid boss turned down the possibility of him managing a national team in view of the Euro 2020 or 2022 World Cup in Qatar. “I don’t think so. I think a national team job is a very specific job.